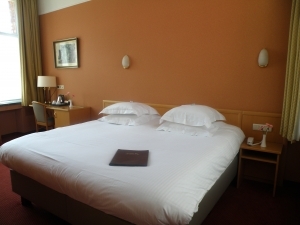 In our Classic rooms you'll be sweetly pampered by the special mixture of cosiness and modern comfort. 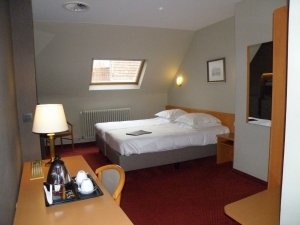 Some of our rooms also have airco. All our Classic rooms have boxsprings. 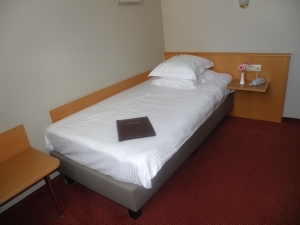 To enhance the comfort of our guests, in nearly all the rooms beds of 210 cm are provided. You would like to make a reservation immediately?